the extraordinary world of the soul. Enjoy a sample track from Hazelbaker’s collaboration with Jill Colucci (writer of Song of the Year “No One Else On Earth” by Wynonna Judd and award-winning songs “I’m Gonna Be Somebody” and “Anymore” by Travis Tritt) and world musician Poranguí. “The Miracle of My Life” captures the spirit of rebirth after crisis and breaking free from the confines of suburbia. 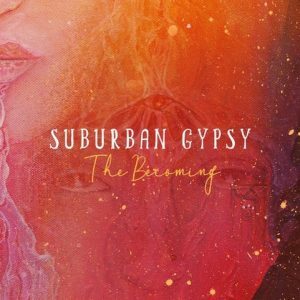 You are also invited to the CD launch of Suburban Gypsy: The Becoming in Sedona, AZ, on 19 May, 2019. 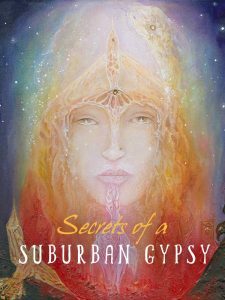 For unrepentant suburbanite Ellie Walker – Florida-tanned, affluent and most damning of all, comfortable – chaos comes as an uninvited stranger right in the middle of life. When her son Danny suffers a near-fatal drug overdose, she faces a stark choice… continue reading.